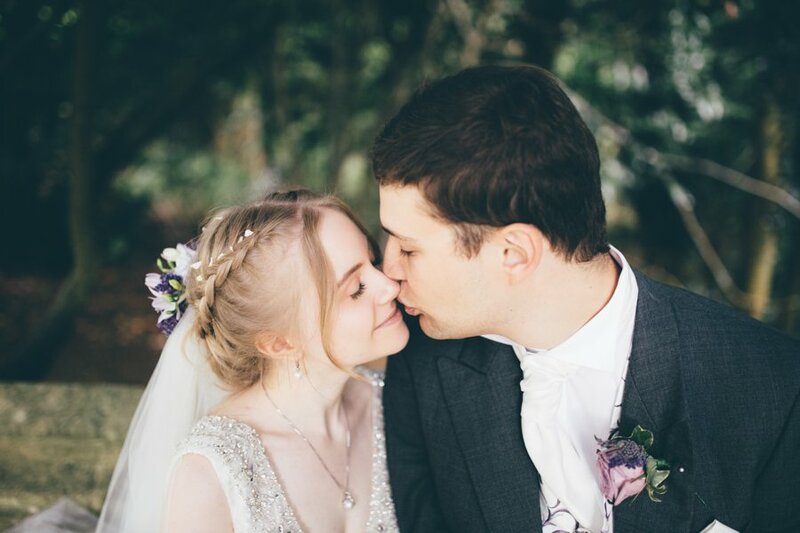 Eleanor Joy is a London & Surrey Wedding Photographer with professional qualifications in Photography and Graphic Design. 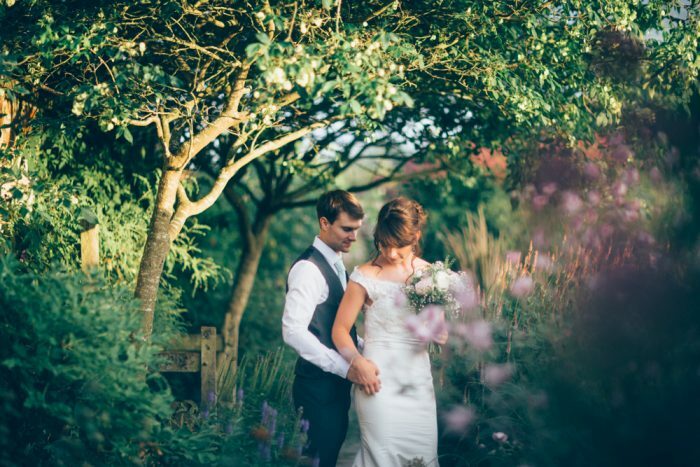 Specialising in natural shots with a dynamic use of colour, shape and lighting. Capturing happiness and joy throughout all of South East England. If you are looking for a Surrey Wedding Photographer then please don’t hesitate to contact Eleanor. It was such a pleasure to have Eleanor with us on our wedding day. She was so warm and lovely that it felt like she was just another one of our friends. We couldn't be happier with the photos. We had a relatively modest and non-traditional wedding but she took beautiful shots and captured the atmosphere of the day perfectly. Most importantly she captured our happiness in the photos which shows how talented she is. We are so glad that we will be able to look at the photos in the future and remember the day exactly as it was. Eleanor is warm, professional and a hugely talented photographer. You are in very capable hands if you choose Eleanor as your wedding photographer. So many of our guests commented on how friendly and professional Eleanor was, but also how she just 'blended' into the day, taking wonderful natural shots. Eleanor ensured all our guests featured in our photos and she was so flexible with timings for couple and group photographs. Every time we look at our wedding shots we feel as if we were back there and are just so so pleased we chose Eleanor. We highly recommend you do the same! Eleanor's an absolute gem! 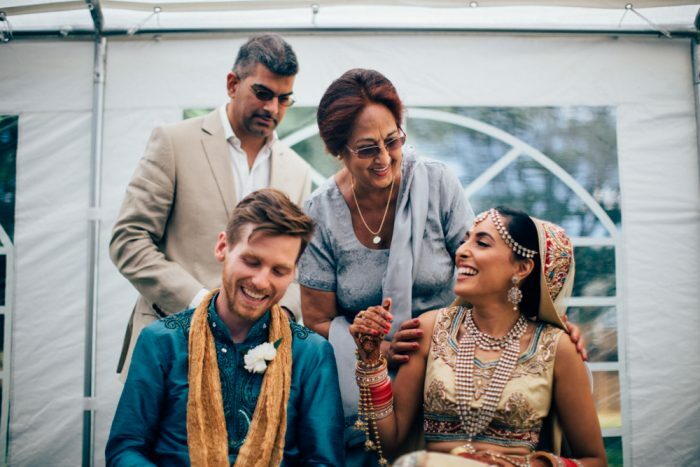 From the very first email and meeting to the delivery of our wedding photos, she had a lovely, sunny demeanour the whole way through. Her patience and professionalism shown through during the process of corralling my rather large and boisterous family for group shots. She also seems to be everywhere to get the perfect shot, yet you never notice her presence until she's already moving on to the next. The photos she delivers clearly show her incredibly talent with the camera, and we are so thrilled with all the moments from the day that she captured so beautifully. We'll certainly return to Eleanor in the future the next time we need photos of this caliber. Eleanor is a photographic GENIUS. My husband and I hate being photographed, but Eleanor totally put us at ease during our engagement shoot and during the actual wedding - she took beautiful photos that we absolutely love, and she was really fun to have with us on the day! She was really calm, totally organised, and totally understood how we wanted the day to feel and look. She managed to capture so much of the day, even the bits we had no idea were happening! If you are looking for a wedding photographer, just get in touch with Eleanor, she is amazing. We will absolutely treasure these photos, so thank you SO MUCH Eleanor!! From start to finish I can't fault Eleanor. We found her after our scheduled photographer pulled out, luckily for us! Eleanor was great at explaining what we might need for our big day and all the pre wedding communication from her was faultless. On the day itself she blended into the morning preparations and moved around the guests at the venue and during the ceremony capturing some truely gorgeous pictures. An added personal touch was a lovely Christmas card from her as well. 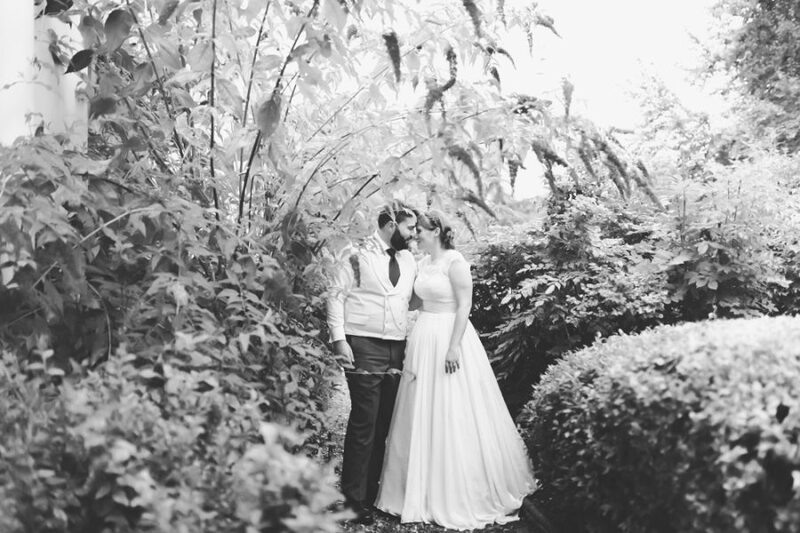 I cannot recommend her highly enough and most importantly the photographs she took were way over my expectations, she somehow made us look like works of art! !